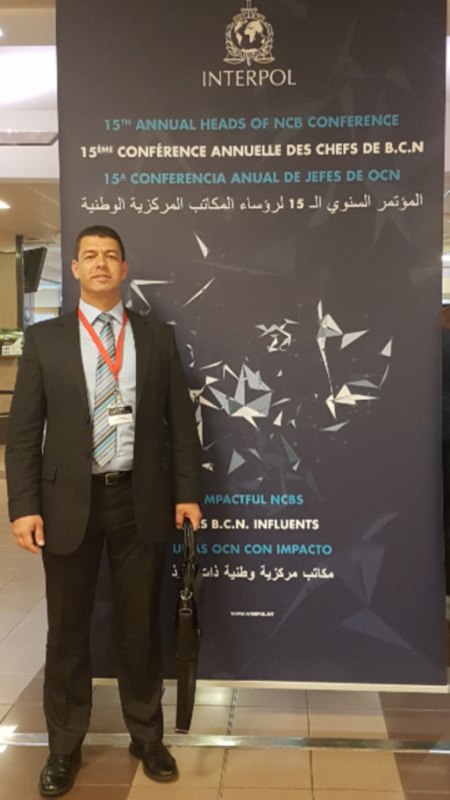 Inspector Sean Perera of the Royal Gibraltar Police, who heads the local INTERPOL office, is currently attending the 15th INTERPOL Annual Heads of NCB Conference being held in Lyon France. The 3-day conference being held from the 9th – 11th April brings together the leadership of NCBs from around the world to examine matters related to cooperation among NCBs, between NCBs and INTERPOL General Secretariat, operational issues, exchange of best practices and provide updates about INTERPOL policing capabilities. In his invitation to the Heads of NCBs, Tim Morris, INTERPOL’s Executive Director Police Services, stated “As daily policing demands continue to surge, technology and innovation remain fundamental to help police officers do their jobs more effectively and efficiently, thereby delivering them and the societies they serve, greater safety”.